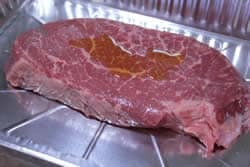 This week we are talking about smoked London broil and, before anyone corrects me, I am fully aware that this is a cooking method rather than a cut of meat. However, this is how it will most likely be labeled in your meat section or behind the glass case so you'll know what to look for. 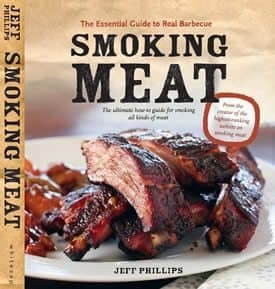 This cut is usually a beef top round and regardless of what you call it, smoking it is just what the doctor ordered! 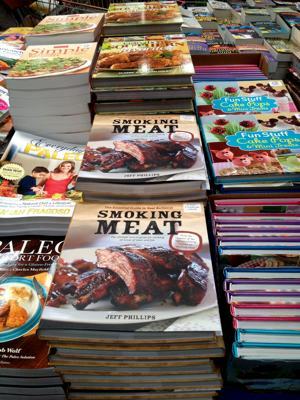 If you want to get technical, we can call it a London smoke or just smoked top round if you prefer. 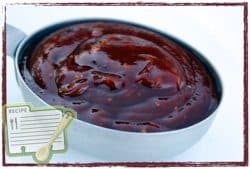 This recipe is very simple and if you are not careful, you might start thinking that nothing this easy could be so good but then you would be incorrect. 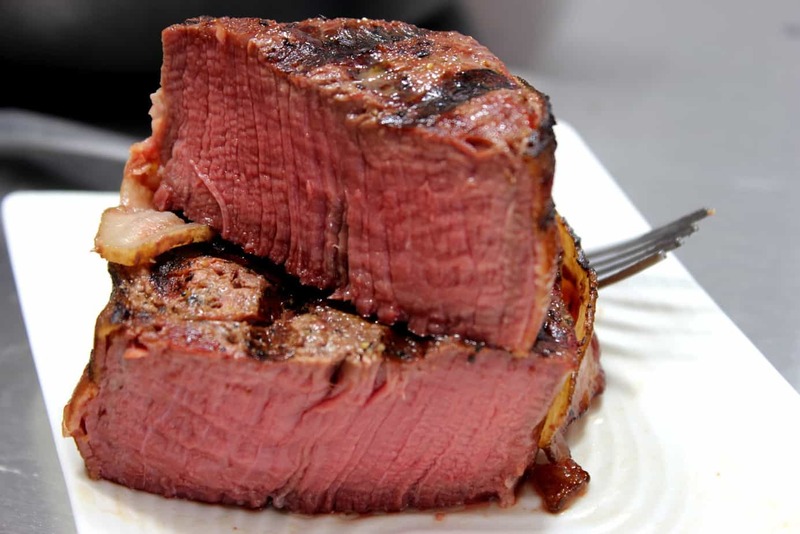 This piece of meat does not need a lot to be great. 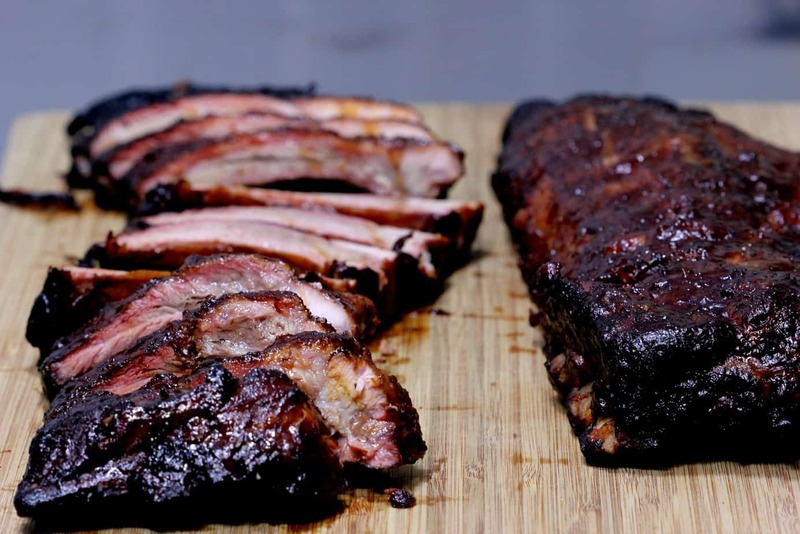 A little oil, my original rub (purchase recipe here) and some time in the smoke and you will be very happy that you tried it. Remove meat from packaging, rinse in cold water and place on a cutting board or in a foil pan to keep the cabinet nice and clean. Pour on a little olive oil. Rub/brush the olive oil all over the top and sides of the meat. 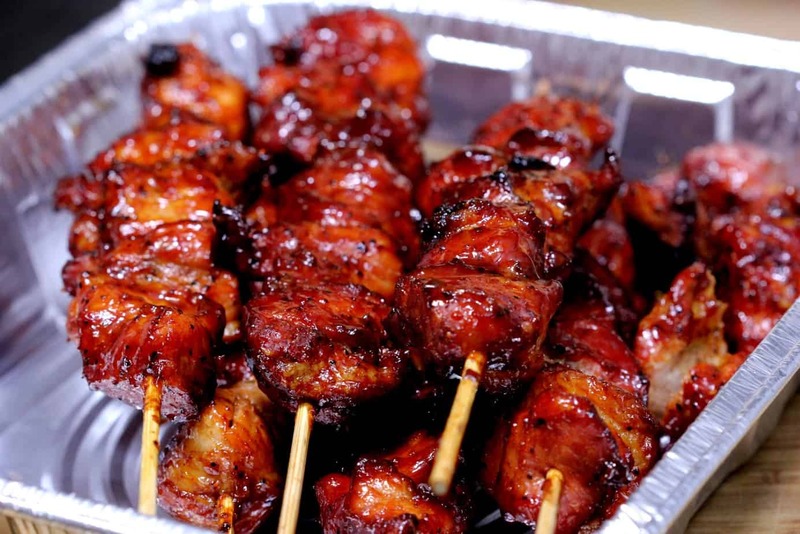 Sprinkle some of my original rub (purchase recipe here) on the outside of the meat. Flip the meat over and repeat with the oil and my original rub (purchase recipe here) on the bottom side. 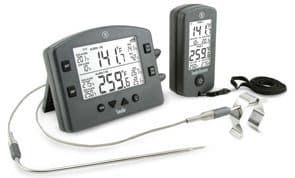 Regardless of whether you are using an electric, charcoal, gas, or wood smoker, prepare it for smoke cooking at about 225 degrees. 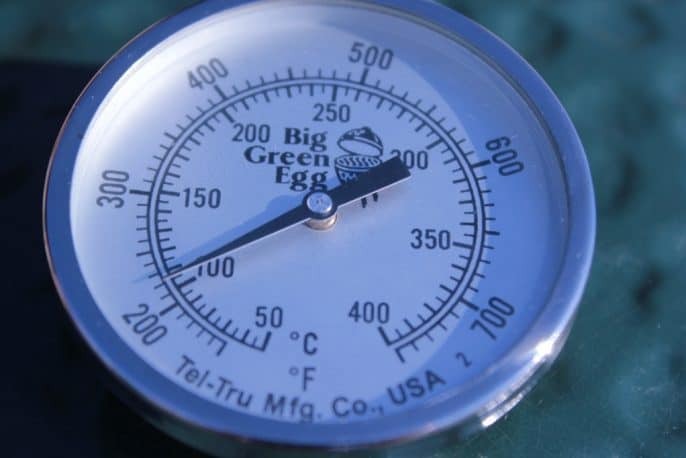 215 to 225 is best to give it plenty of time in the smoke before it reaches it's done temperature. 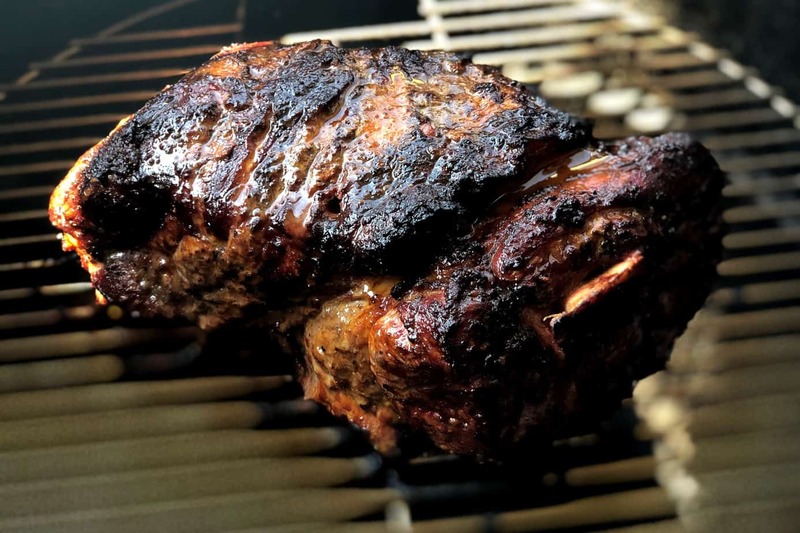 Once the smoker is pre-heated and ready, place the meat on a bradley rack, Weber grill pan, a cooling rack or you can place it directly on the smoker grate. 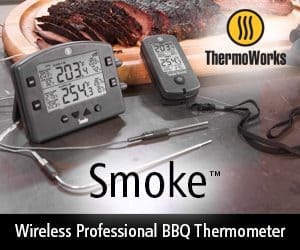 If you want a great digital probe meat thermometer that stays in the meat while it cooks, then you need the “Smoke” by Thermoworks which keeps you apprised of your smoker temperature as well as your meat temperature via dual probes and a remote unit that you can carry with you up to 300 feet away. 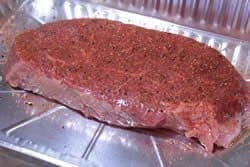 The London broil that I purchased was only about 1.5 lbs so it got to a good medium rare (135°F) in just over an hour. 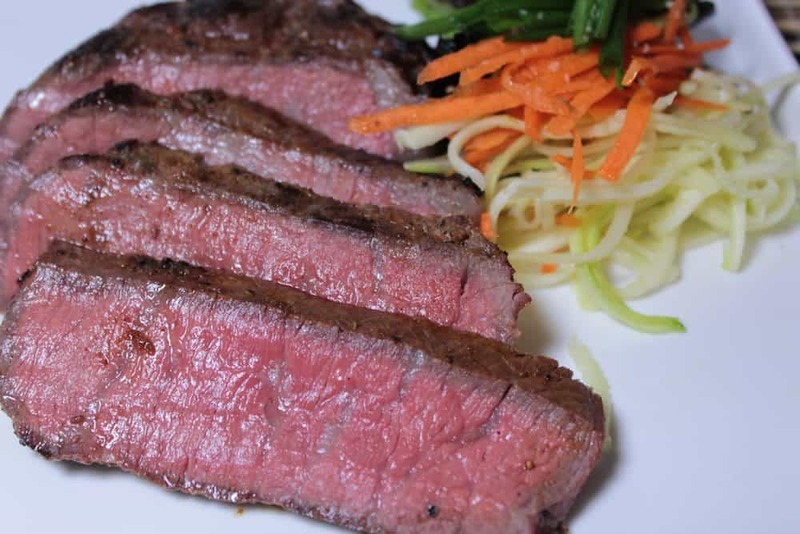 I threw it in a hot iron skillet with just a little oil for a minute or two per side to give it a good reverse sear. 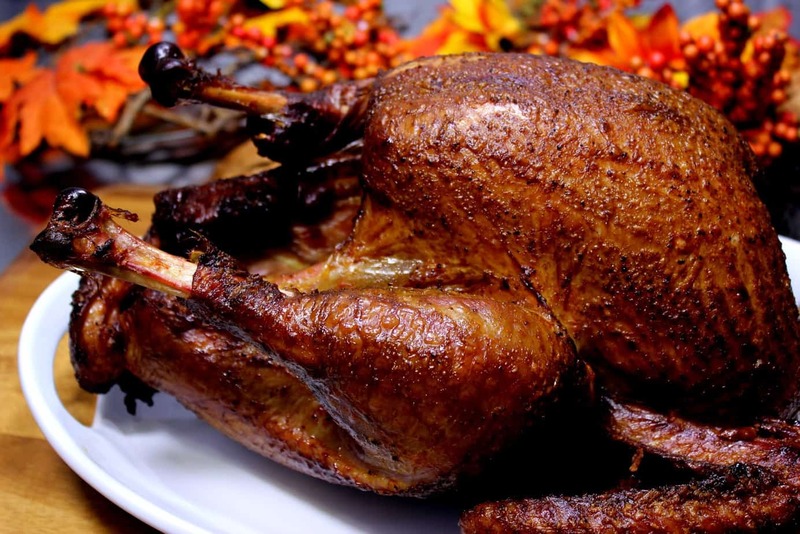 You could also do this on a hot grill or even under the broiler. 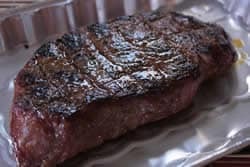 The iron skillet works really fat but if you choose to use the grill or broiler method, you might consider removing the meat when it is about 120-125°F and let the heat from the grill or broiler bring it up to 135-140°F. 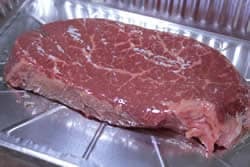 Reverse Sear: This term is used a lot when smoking meat and is simply searing the meat after it is cooked rather than before per the traditional method. Let the meat rest under foil for a few minutes before slicing. Slice it thin on the diagonal and across the grain. Serve with grilled peppers and onion or a nice garden salad for great results! I made this and the smoked scallops for dinner last night – SUPERB!! used the Texas rub on both with applewood. 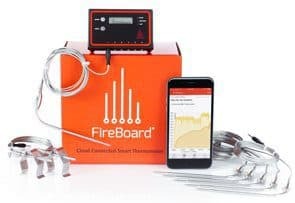 Used my 48″ gas grill and it worked out fine. the thinner (flat) london broils came out nearer medium, but juicy and tasty nonetheless. 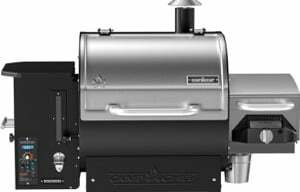 can’t wait for my next smoke! 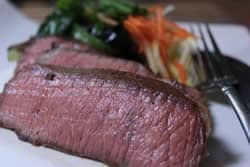 I just finished making your Smoked London Broil and it was AMAZING!!! My kids had thirds and fourth! This is a keeper, thanks. My wife is on no salt diet. 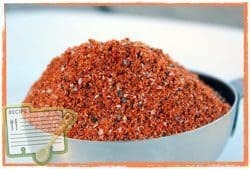 Do you know a recipe for a rub with lots of flavor that is salt free since I can't brine. 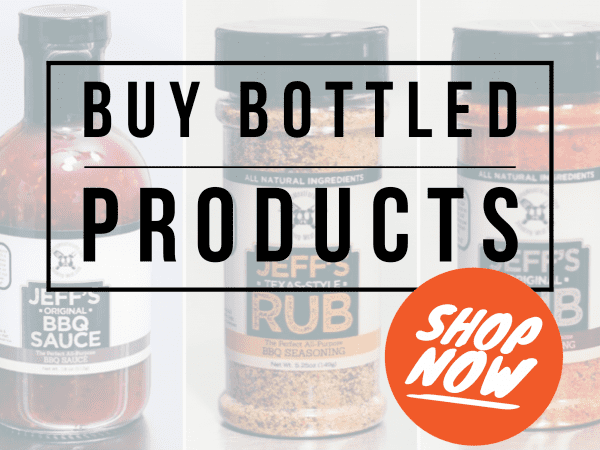 I purchased your rub and sauce recipes about a month ago, They are very good and I'm glad I bought them. 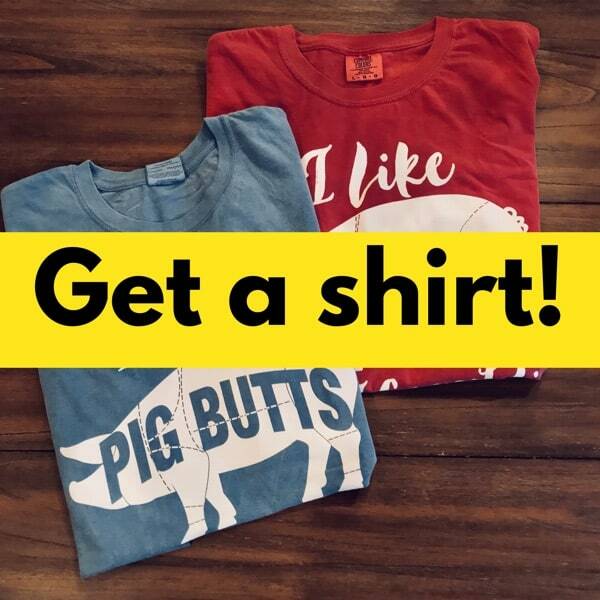 But I am still getting the ads in my newsletter. Aren't they supposed to stop after I purchased the recipes? Just wondering. Rod, I just checked and you are subscribed to the customer list which means you should no longer be getting ads in your email newsletter. If you see ads in the newsletter that goes out tomorrow, please forward it to me so I can investigate further. Thank you!